I was giving a patient a Rorschach Inkblot Test. Looking at the first card, he replied, "I see a naked woman." When I showed him the second card, he said the same thing. On card number three, he said, "Looks like two naked women." I remarked that he seemed quite interested in naked women and asked him to tell me more. "Don't ask me, Doc," he replied. "You're the one showing all the dirty pictures!" PULL: If that doesn't work..
During the Iraq war, General Colin Powell was asked, "How stressful is it to oversee a war?" He replied, "I'm sleeping like a baby. Every two hours, I wake up, screaming." Want to learn about humor and laughter? Want more of it in your life? 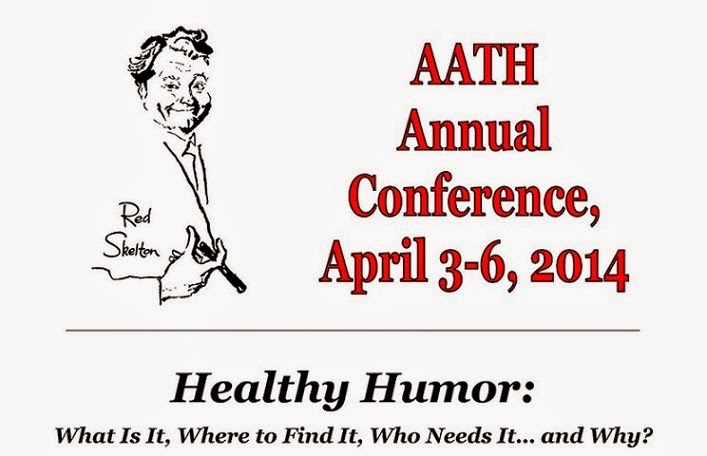 Want to mingle with the gurus of therapeutic humor?